Profoundly gifted children get no attention at their level of ability. They are ignored, expected to just be happy getting their easy A’s. These children need a challenge. Instead, they are bored out of their minds by their teachers and tormented by their classmates for being “different.” PG children are not protected as the disabled are. Gifted education is lumped in with special education. Why doesn’t Wrightslaw address the needs of the under-served Profoundly Gifted population in schools? Both of my children qualified for the “TAG” program, as well as being “2e.” I am well aware of the unique issues facing these children. 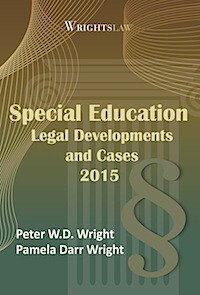 Our focus at Wrightslaw is special education law. By federal law, gifted education is NOT lumped in with special education. 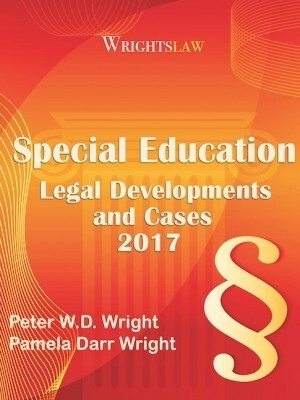 It explains that at Wrightslaw, our mission is to provide parents, advocates, educators, and attorneys with accurate, up-to-date information about special education law and advocacy so they can be effective catalysts. Giftedness does not open the door to special education services and an IEP. 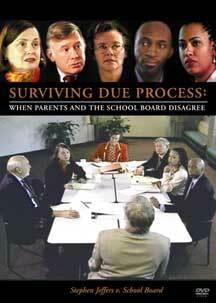 Most states do have state statutes related to giftedness and the “rights” (very few) of that student. 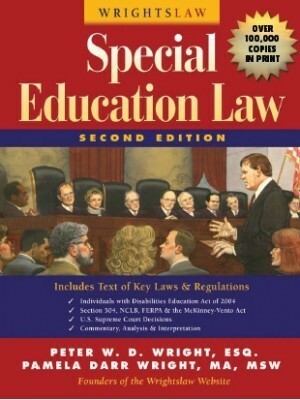 Some states do put that portion of the law into their own special education statute. Sometimes states provide these students with similar rights as the special education student, but those states are few and far between. 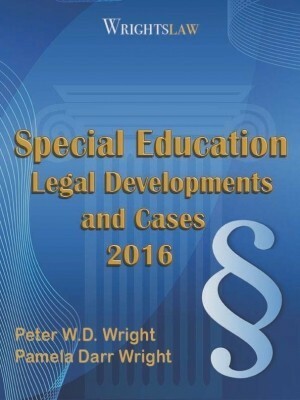 Locate your own state’s special education regulations. Carefully read the portion about the definition of a child with a disability. 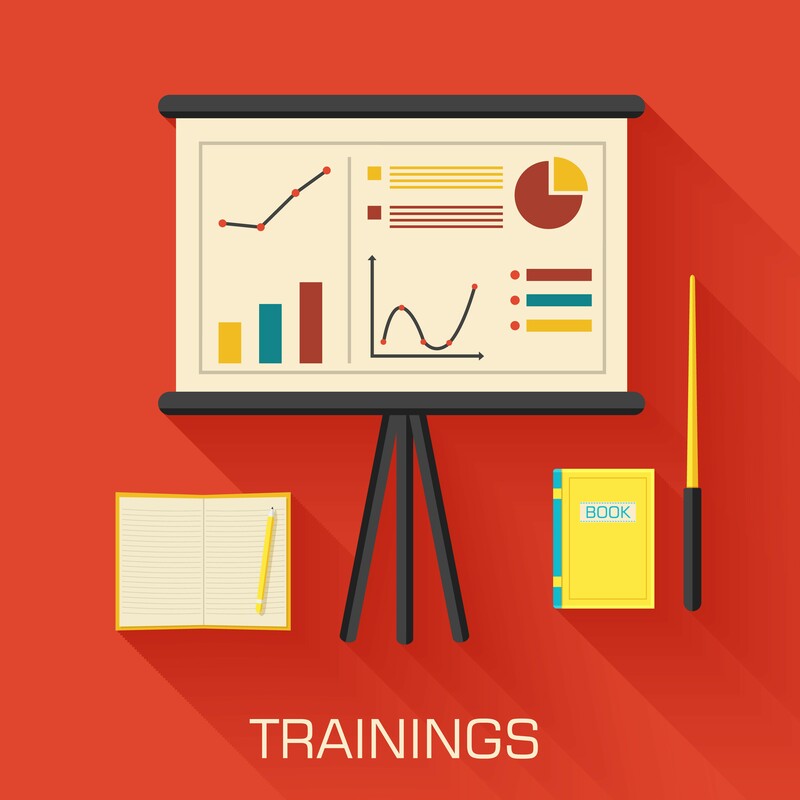 Learn whether your state is one of the states that provides these rights. 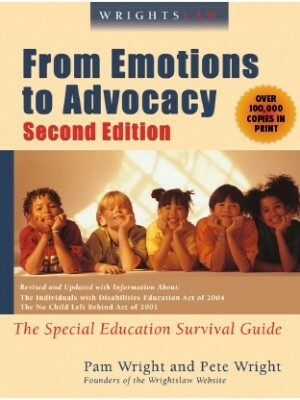 Much of the information and advice contained in our newsletter, The Special Ed Advocate, is also beneficial for parents of “gifted” children. Google search for information about gifted children will provide you with links to hundreds of articles about kids who are gifted and kids who are gifted and also have a disability. But first – go to the right side of every page on the Wrightlaw website and use our google search engine. 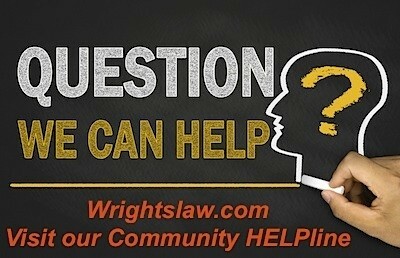 Did you find any information on gifted children on the Wrightslaw website? 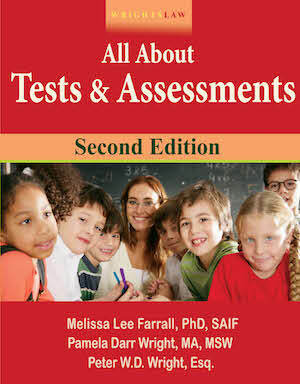 You will find the federal definition of “gifted and talented” children at the top of the Wrightslaw 2e page. Most of the articles, resources, book recommendations, free publications on this page focus on the needs of ‘twice exceptional’ (or 2e children) – kids who have disabilities and are also gifted. “who give evidence of high achievement capability in areas such as intellectual, creative, artistic, or leadership capacity, or in specific academic fields, and who need services or activities not ordinarily provided by the school in order to fully develop those capabilities.” 20 U.S.C. Section 7801(22). As you know, the devil is in the details. A child may have rights, but getting the school to provide an educational program that is tailored to that child’s unique needs is often very difficult. This entry was posted in Twice Exceptional (2e) and tagged Gifted and Talented, Profoundly Gifted by Pete Wright. Bookmark the permalink. But if a child has a gifted IEP, and is NOT 2e, don’t they have the same protections as other special education students simply because if the IEP? 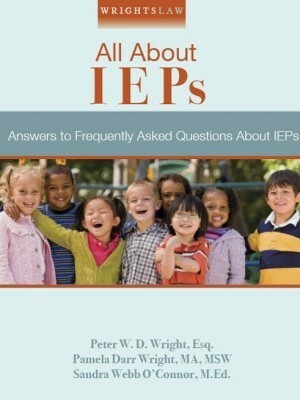 It is my understanding that an IEP automatically affords the child and parents rights under federal law since an IEP is in place. 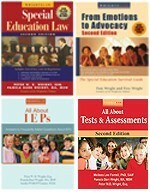 In my state, gifted students are given an IEP, whether they are 2e or not. This issue of Wrightslaw was so informative! My 2E child has not had an enjoyable challenge in school at all. His out of school life is full of accomplishment and challenge. His elementary teachers were very compassionate but the focus was on his disability, GT was not even considered. “He’s bright and capable of doing the work”. Middle and high school administration blamed him for his lack of academic success. In high school he entered a GT center program and learning about himself as a 2E learner was the best thing to happen for him, however he still struggles with keeping up with assignments. The GT program is wonderful, but administrators want him to get his GED and get out and move on. The accommodations that I understand are fairly standard in college for someone with Dyslexia, such as note takers, will not be approved.